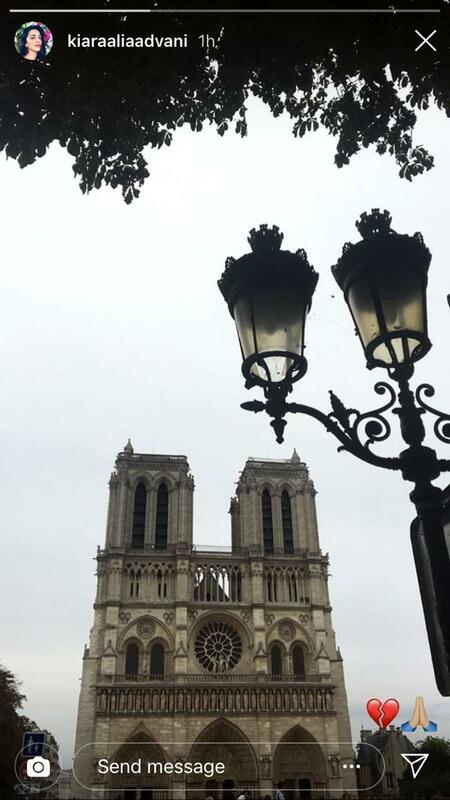 People from all over the world have been mourning the damage that the historical Paris monument Notre-Dame Cathedral faced after a massive fire. A fire broke out at the landmark Notre-Dame Cathedral in central Paris on Monday afternoon. The massive fire swept through the famed theatre, causing a spire to collapse and threatening to destroy the entire masterpiece and its precious artworks. Within no time, social media was abuzz with pictures and videos showing flames and huge clouds of grey smoke fluttering into the sky above the roof of the gothic cathedral, one the most visited historic monuments in Europe. The cause of the fire is not confirmed yet. However, people from all over the world have been mourning the damage and tragedy. 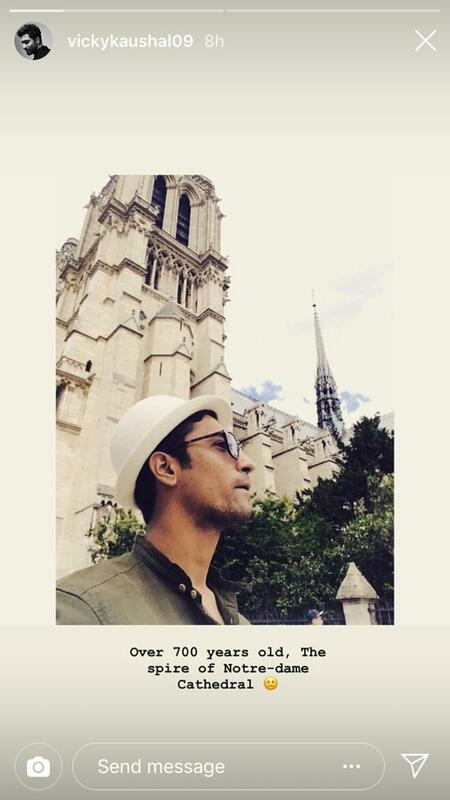 Lust Stories actors Vicky Kaushal and Kiara Advani took to their Instagram stories to post a picture of them at the iconic monument. 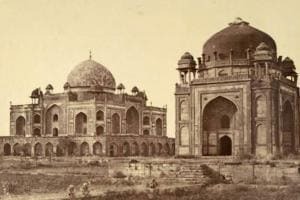 Praying for its restoration, Boman Irani wrote, "The Notre Dame tragedy is hard to watch. The people of France must be devastated. We hope and pray that its restoration will serve to heal." Riteish Deshmukh and Tamannaah Bhatia also mourned the tragic incident. The fire is said to have taken place at a time when renovations were being carried out at the iconic theatre. The cathedral is one of the most historic landmarks in Paris and is also one of the most popular tourist attractions in the world. The spire of the landmark structure was collapsed, however, the main structure of Notre-Dame Cathedral was saved after hours of fire-fighting to put out the fire, the city's top fire official informed late Monday.